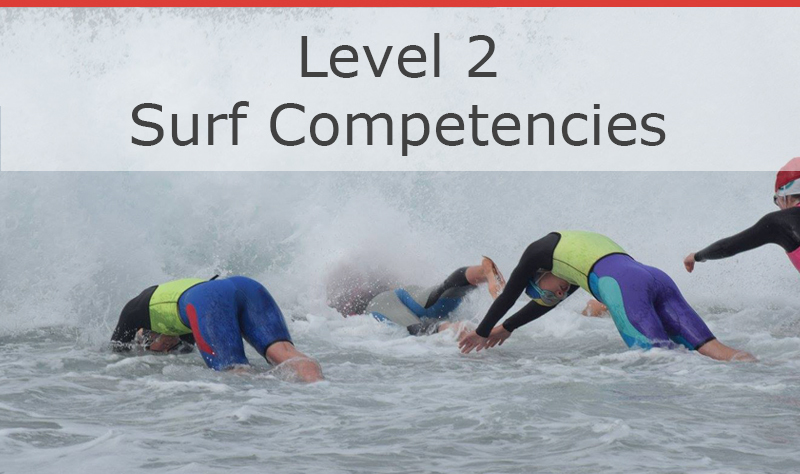 Surf Sport Coaches deliver sessions to help participants progress through the National Surf Safety Awards – Nipper Surf Safety Awards, Surf Competency Awards and Higher Surf Competency Awards. 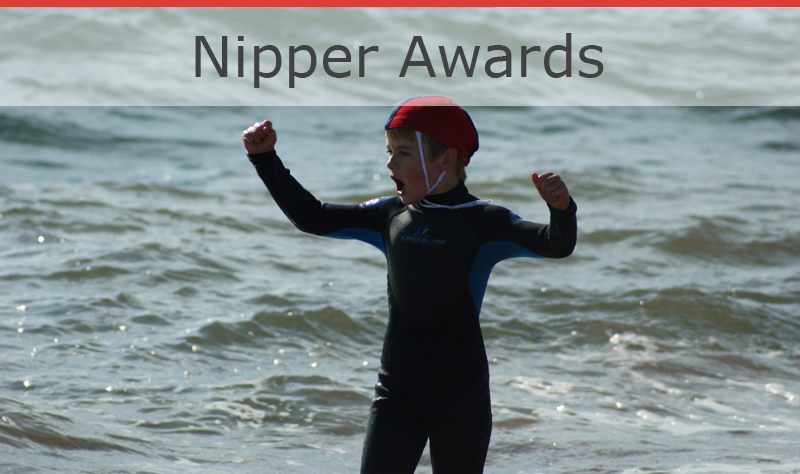 The awards help individuals develop specific fitness, skill, tactical, and mental requirements within Surf Life Saving environments. 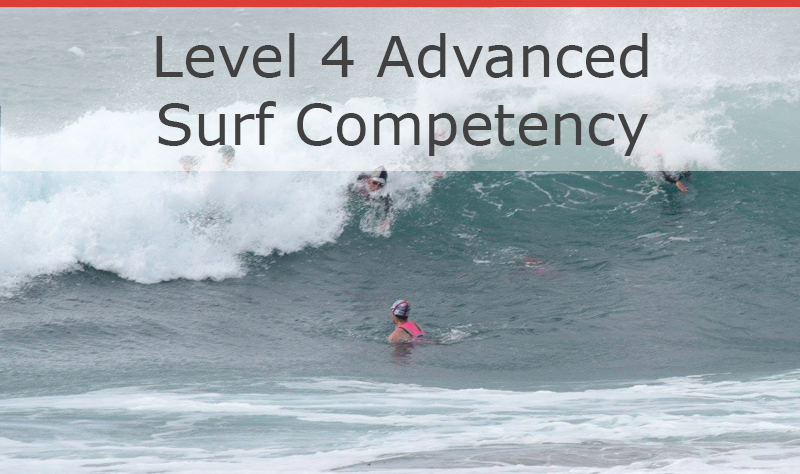 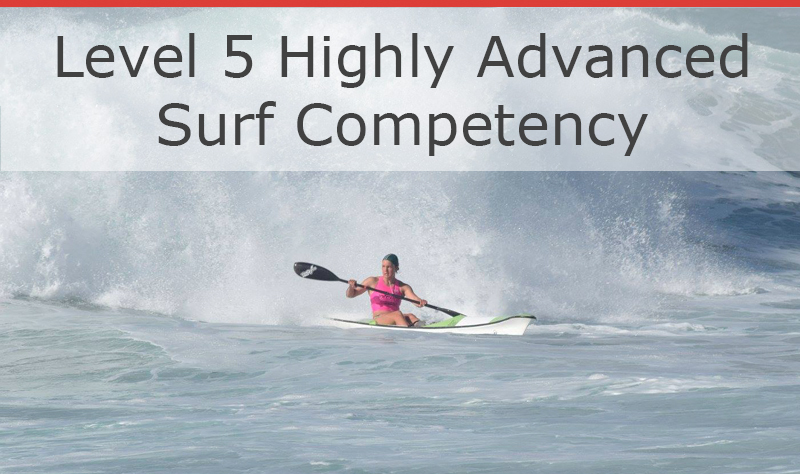 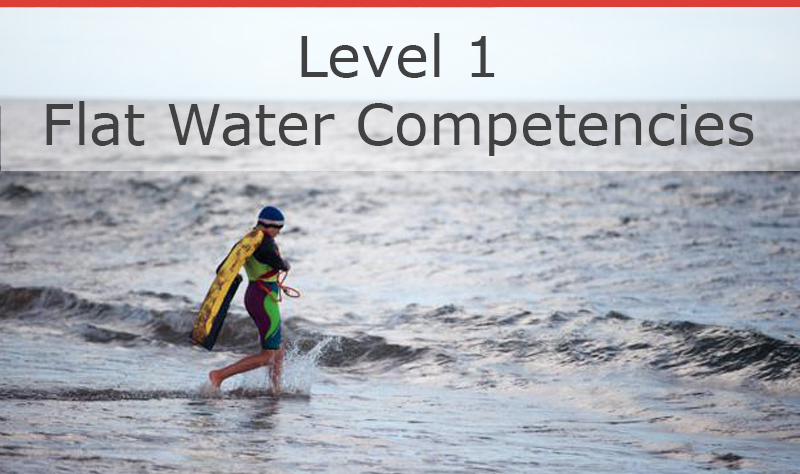 Ultimately, the skills developed may allow participants to test their skills in competition, to provide water safety functions or purely use them in lifelong ‘surf safe’ participation.